In a shocking incident an Adivasi Christian was killed allegedly for skinning a dead ox. 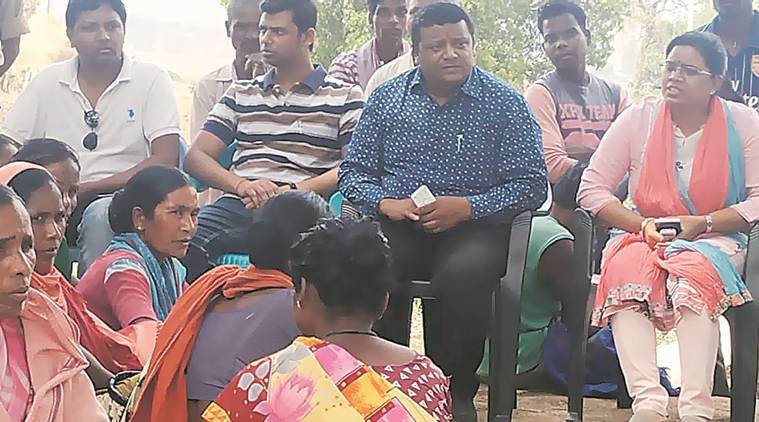 The Indian Express reported that on Wednesday a farmer Adranish Kujur told the village of Jhurmo in Jharkhand that his 20-year-old ox had died in his field, at least 35 villagers went to carve it up. Minutes later, a mob, armed with rods and sticks, attacked them, claiming they had slaughtered a cow. While most managed to flee, Prakash Lakra was killed and three others injured in the assault. Two days after the mob violence, Jharkhand police booked the three injured men, who are currently undergoing treatment at hospital, under the state’s bovine slaughter Act. And two of seven men charged with Lakra’s murder have been arrested.